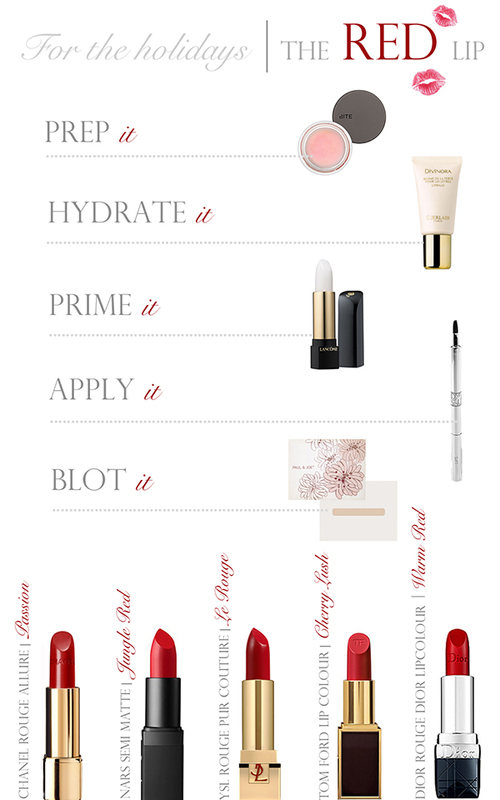 Perfectly Red: How to create the perfect red lip | Couture Makeup Blog - Makeup Artist Serving San Diego and Orange County. Pair your perfect red lip with strong winged black liner, mascara and a neutral shadow. You have instantly created the classic, icon bombshell Marilyn Monroe look, timeless elegance. Yes! Finally something about acrylic makeup organizer.